Business Accountants sydney inner west for bookkeeping, tax returns, Tax advice and tax planning by qualified professionals. Making tax returns as easy as possible. - Checklists to help you. - Ad hoc advice free. - Whether a re-structure is worthwhile. We aim to provide advice when your business needs it - not just when you ask for it. Just specialists in personal & business tax. 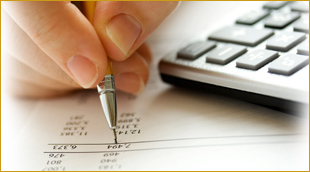 At Tax Advantage we believe in a holistic view toward income tax return preparation. The process starts with a thorough fact finding inquiry to isolate the issues and tax deductions that apply. 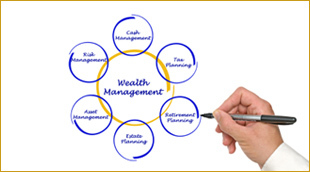 As a result we are in a position to give advice on other matters, such as estate planning, if that's what you want. We don't prepare income tax returns as a sideline. We specialise in personal and business tax. - All tax returns are checked and double checked for accuracy. We pay any penalty caused by our error on your return, and that's guaranteed. -We are specialists, we use a "control sheet," specifically designed by Tax Advantage to ensure the accuracy of your income tax returns. We sign off comprehensive checklists each step of the way to be certain we do not overlook any income or deductions. - All clients can download a "tax checklist" to encourage planning while there is still time to act. We are available throughout the year, so don't wait until July to start thinking about your tax returns. -Income tax return preparation is our main business. Since we are not under any pressure to sell you a product you can depend on our objective, and professional tax advice. Starting a Business? Buying a Business? Ask us about getting the structure right for you. The tax & GST implications in the contract. - We can help with a fixed price compliance review of your business. super choice, or super guarantee worry you? We can report to you all the issues we find. - Or a review of your business structure to see if the CGT implications and asset protection are optimal. - Not sure about the implications for you about the superannuation changes that commenced in July 2007? 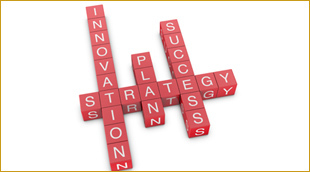 These present a number of planning opportunities. Ask us how to make the most of them.